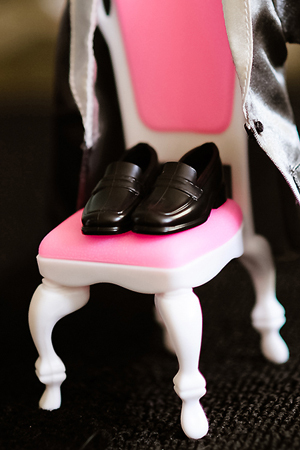 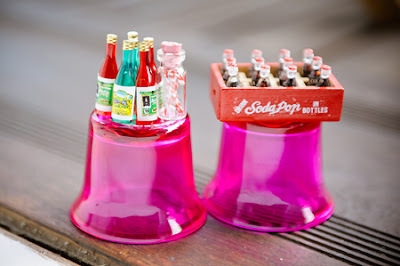 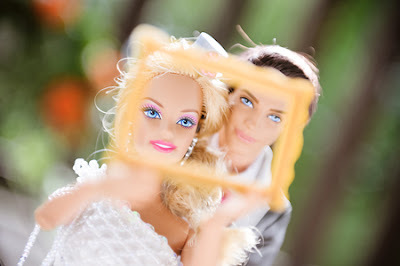 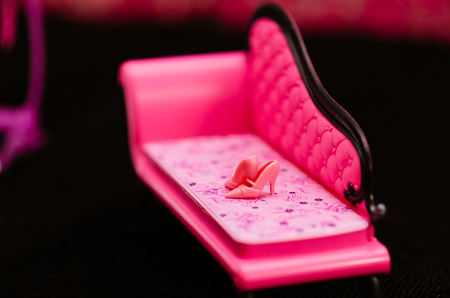 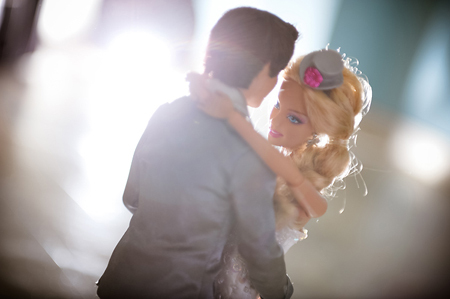 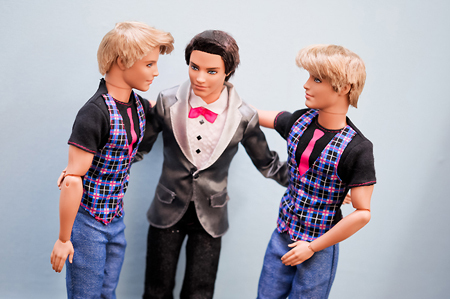 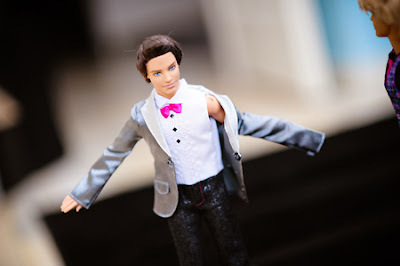 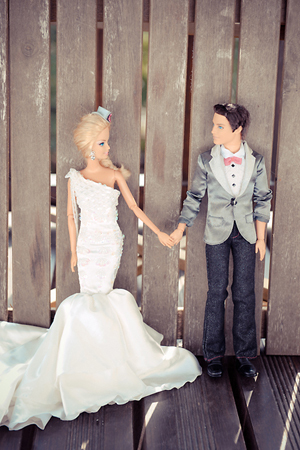 Bedazzles After Dark: In ♥ With This: Barbie & Ken Got Married! 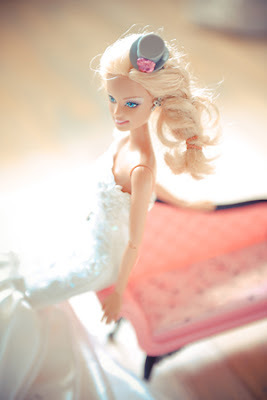 I love how she captured the real spirit of the time before and after the wedding. 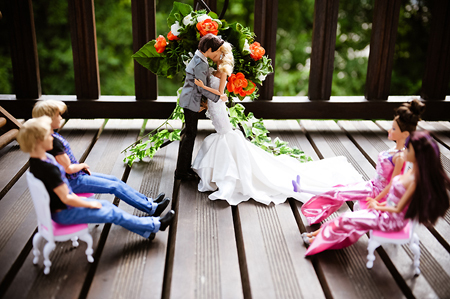 So stinking cute!! oh.me.gee i love this. Especially the one of Barbie & Ken looking at each other. 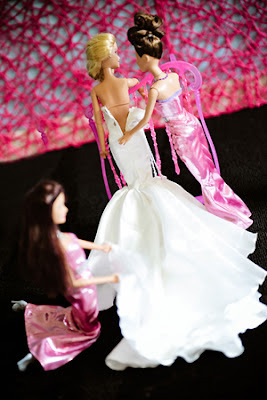 Her dress is awesome hahaha!